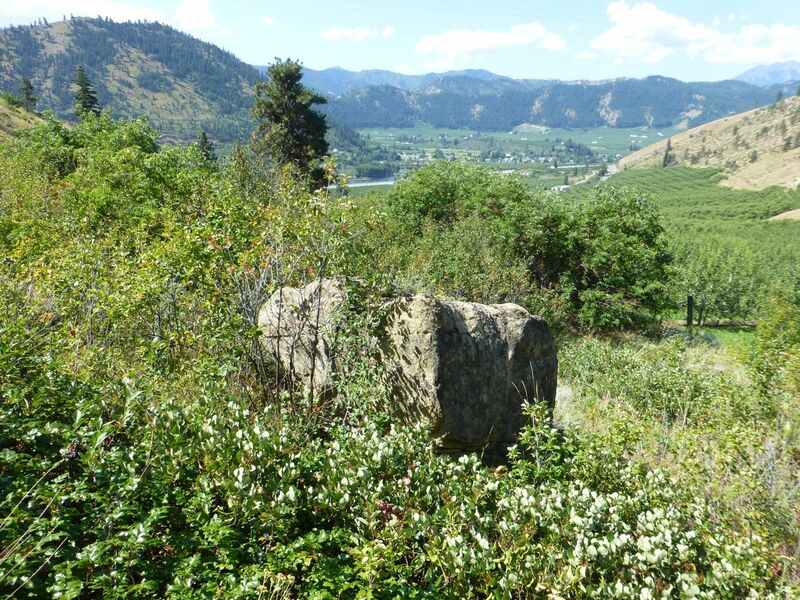 When the Okanagan was first settled by Europeans and Americans, they planted European and American crops, although the hills were covered in food. They were plants of peace. This particular tree was planted by a Japanese-Canadian farmer as part of the healing process following the internment camps of World War II. We need new plants for a new peace. When I started this blog, I promised practical applications. There have been many. To start recapping them, here are some fruit crops that we could grow for new industries, water conservation, increased species diversity, removal of agricultural and population pressure from the hot, dry, pressurized valley bottom, reduction in chemical farming, less food waste, and a culture with hope and opportunity for young people. In European tradition, this is called “beauty”, suitable for “art”. In that tradition, agriculture is “industrial” instead. This division of art, nature and industry relegates native agriculture to a concept called “wilderness” and indigenous knowledge to a concept called “anthropology”, and of historical interest..
Based on a long-overdue integration of traditional and imported land use practices, a new agriculture will match new social and political landscapes. A high-input American pear orchard, requiring expensive water and chemicals, spreads on the flat land below. This is one of the few remaining natural gardens in the Plateau. It’s time to produce crops that add to the environment, rather than take from it. Every one of the crops below will lead to increased environmental and social health. 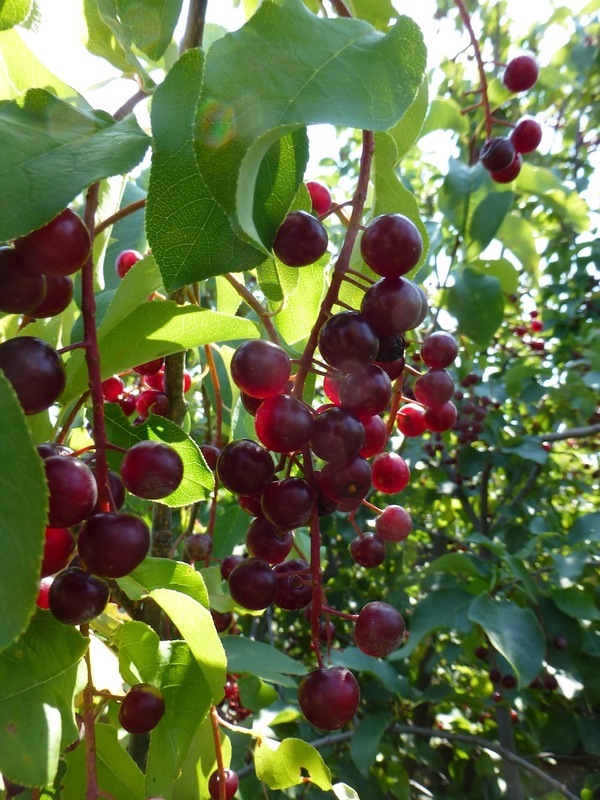 Chokecherries are suitable for preserves, high quality kirsch, honey production and a cherry cider industry. The fruits have all the tannins necessary for a completely new product, of the highest quality. The trees are completely adapted to the climate, use very little water, are drought tolerant, support many indigenous species, are easy to propagate and grow, are extremely productive, bear annually, are adaptable to mechanical harvesting, require minimal pruning and no pesticides, and reclaim overgrazed lands. They grow naturally in a wide variety of habitats, and are completely adaptable to low-cost areas unsuited for European crops and farming methods, including hillside gullies, “dry” hillsides with rock outcrops, slope and road margins, and areas with cooler climates, in side valleys far from the valley floor, leading to improved demographic dispersion, away from the depressurized landscapes of the valley bottoms. Current pear cider in the Okanagan uses Bartletts (Williams Bon Chrétien) pears, a sweet, aromatic dessert variety, excellent for fresh eating, bitter with canned or dried, and capable of making only bland cider like soda pop. 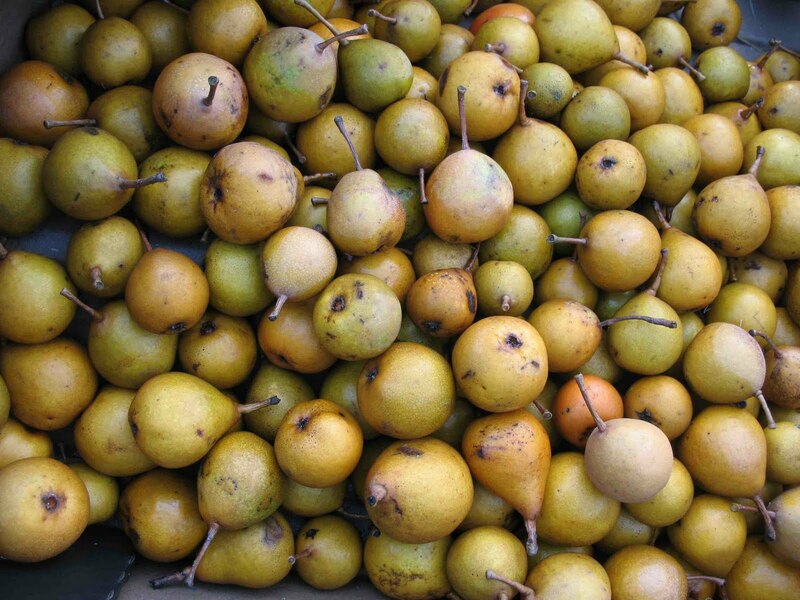 Perry is made from bitter, astringent, sour-sweet, half-wild pears in the Cotswolds of England and is one of the world’s ancient drinks. 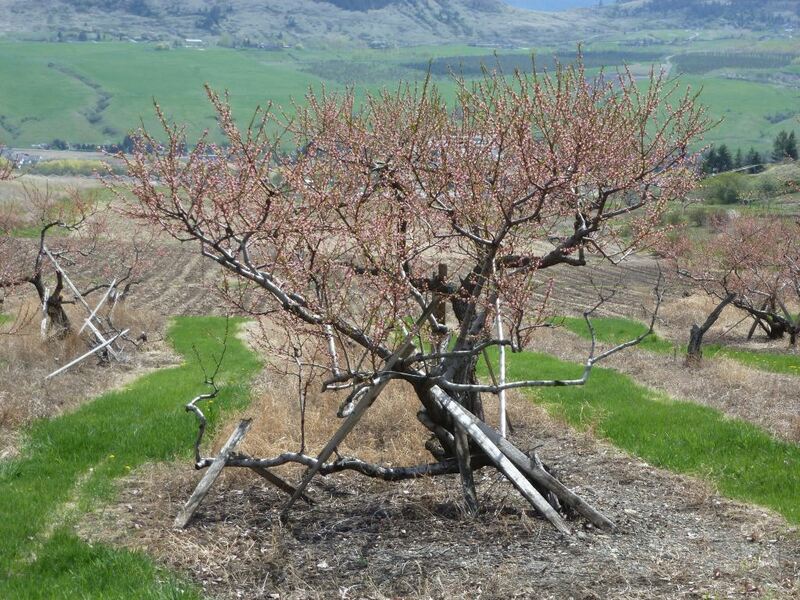 Some of the best pear land in the world is in the Okanagan. 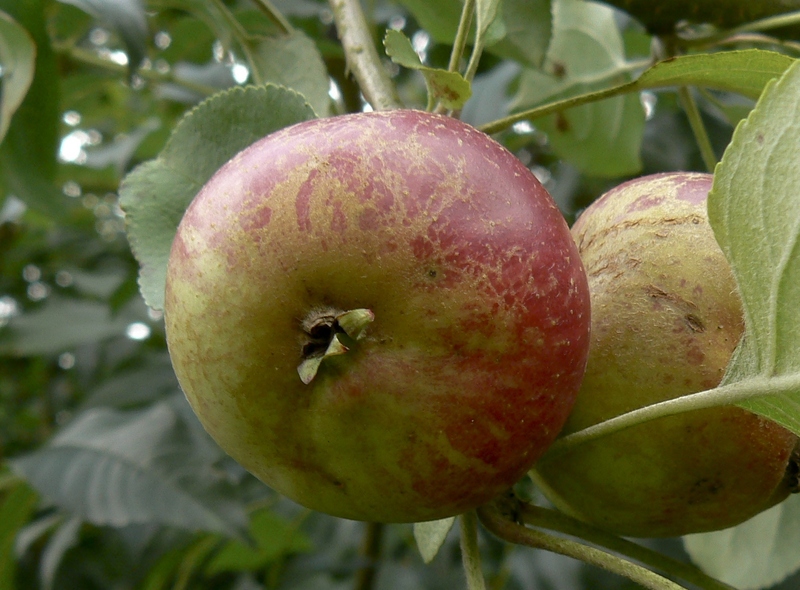 Perry trees can produce perry, either sparkling or still, honey, vinegars, complex acids and sugars for juice additives to otherwise bland juices (such as commercial apple juices made from excess dessert apples.) They aid in the beautification of landscapes, require little or no pruning, thrive in marginal climates, and are available in hundreds of potential varieties, with the potential for crop improvement and specialization through breeding programs. As with choke cherries, there is little need for pesticides, as there are no appearance considerations, the fruit requires no thinning required, and can be mechanically harvested. They will thrive in the main valley and in side valleys with cool or short season climates, thrive in pasture plantings, where they provide shade for livestock, are able to source their own water from underground sources, thrive as hedgerows and along fence lines, and provide habitat for birds and deer (which can graze the lowest-hanging branches without harm to the trees). This is a perfectly balanced English cider apple which grows well in the Okanagan, despite our heat. There are a few Reines out there. The one I’ve seen in the Similkameen produced tiny crabapples in clusters like golden cherries. A wonderful source of citric acid, lemon flavours, and honey notes for scrumpies and other traditional ciders. The tree is not a heavy producer, but the fruit is so concentrated that only a few drops of juice per bottle will work its magic. Scrumpy is a traditional English cider made from the roughest, wildest tasting apples scrounged, gleaned and grippled from hedgewrows. It and other traditional ciders are currently produced on Vancouver Island. They could easily be grown here, where more land is available, and could put the soda pop ciders currently on the market into their rightful soda pop niche. The trees thrive in the same conditions as perry pears. 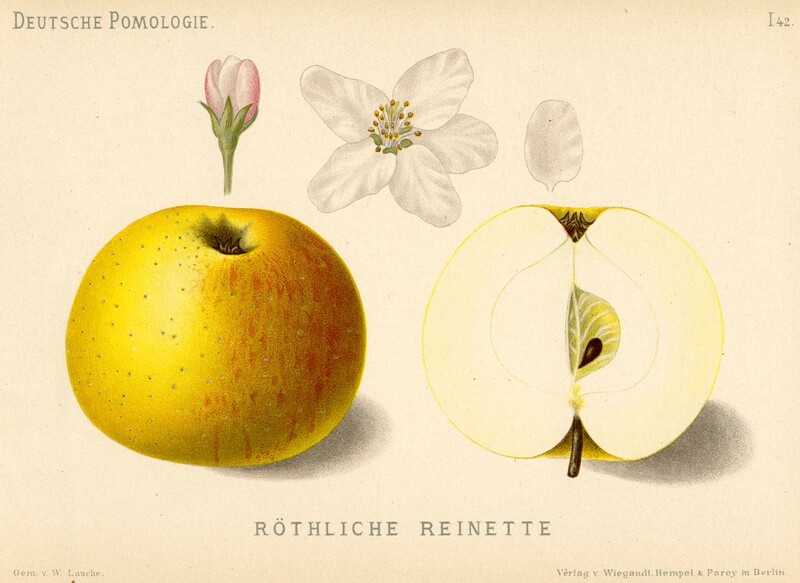 In addition to cider, they can produce vinegars, complex acids and sugars for juice additives, and honey. Most are white. Mine just happen to be pink. This plant is 6 years old and has over 400 flower clusters. 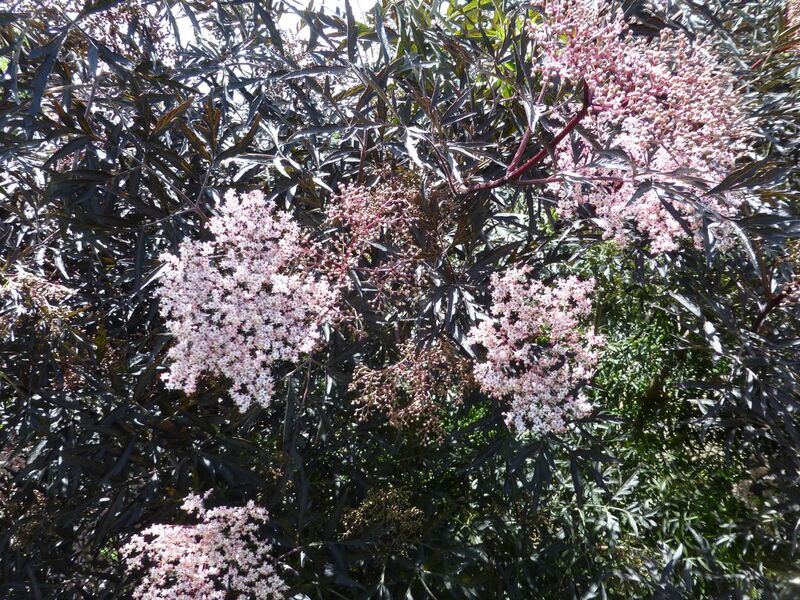 Elderberry blossoms can be dried in salt, and then stored for long or short periods to produce elderberry blossom juice and wine, through a process that removes the salt. They can be used to produce medicinals, as well as their crowning glory, sold fresh for elderberry blossom fritters (a high quality breakfast and dessert delicacy). And once considered their queen. Most people know it now from the flowering varieties in their gardens. Quince makes a delicate eau de vie, and a variety of preserves. 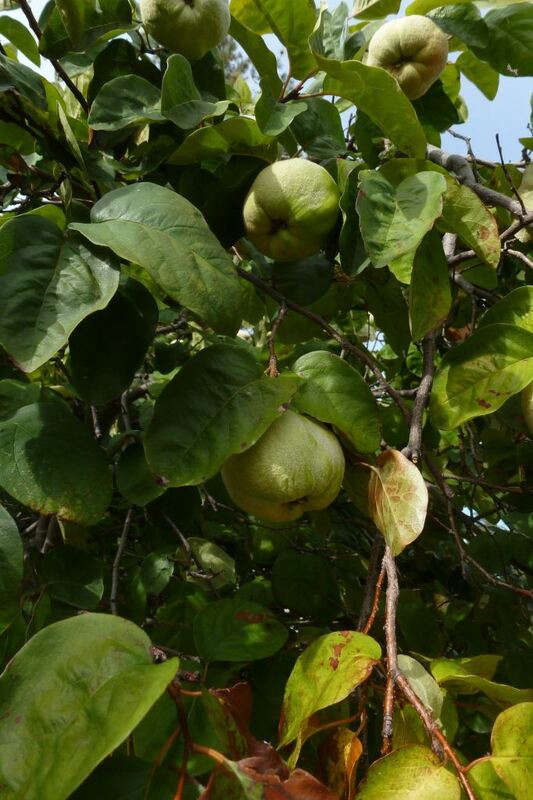 In addition, the trees can be used as dwarfing rootstocks for pears. They have exquisite flowers. They thrive wherever pears and apples will grow. Tulameen raspberries were bred in the Okanagan (Summerland) for an Okanagan climate. They are named after a placer-platinum-bearing tributary of the Similkameen River. 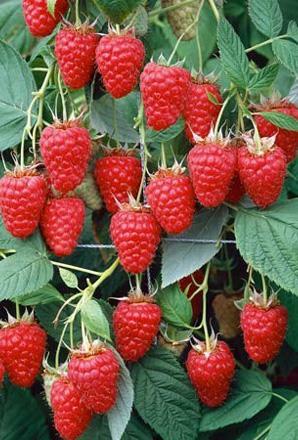 It is the preferred variety of raspberry growers throughout Europe. It is not grown here in any quantities. 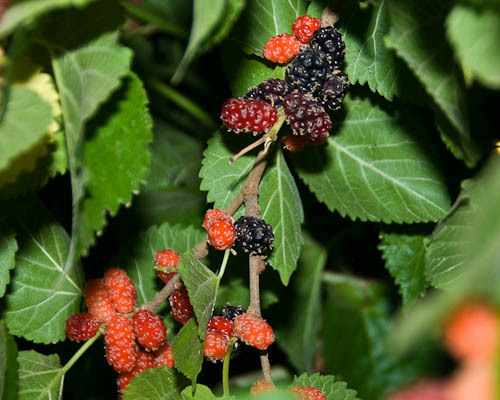 The berries can be used for honey production, fresh fruit, juice and sweet vinegar, sour vinegars, wine, glazes, cider, preserves, and the vines can be used to produce nursery stock for home plantings or export. These are vigorous, cold hardy, late bearing, heat resistant plants producing large, firm fruit suitable for machine harvesting and pruning. They grow in all climates, from dry to wet and lowland to upland. 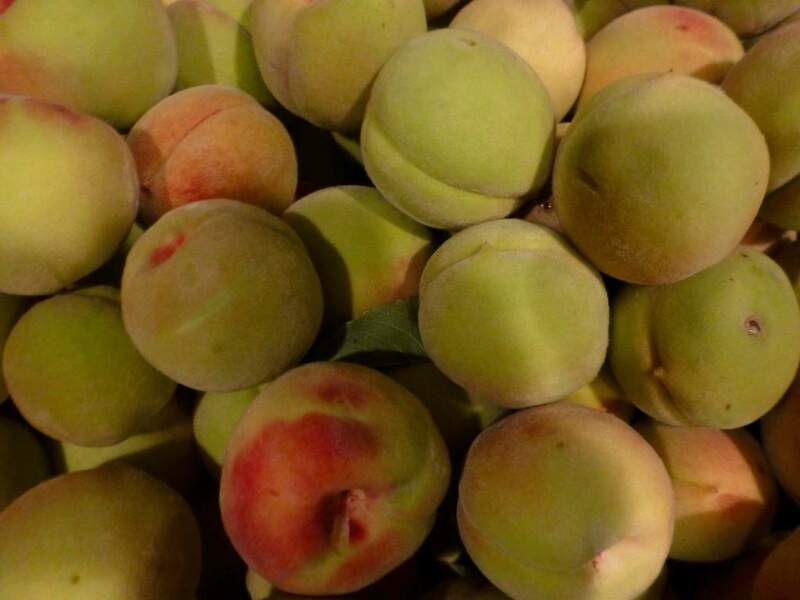 Siberian C peaches produce the richest of all peach juices. The seeds are valuable as seed for nursery rootstocks or orchard planting. 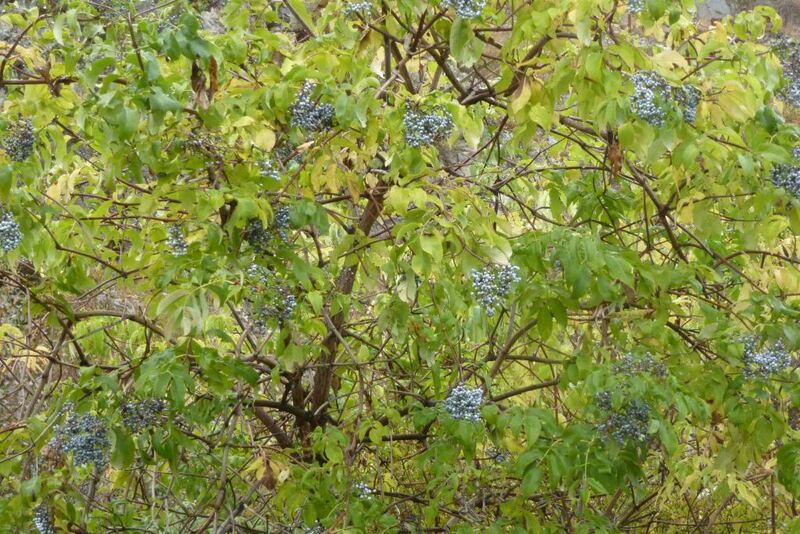 These are cold-hardy trees that have an extremely low tree cost because they are true to variety from seed. They are productive, require no thinning, are suitable for mechanical harvesting, and require little pruning. They are early-ripening with low to no pesticide requirements. They have enough genetic variability to allow for further selection and development. If grown in place from seed, they grow a strong water-sourcing taproot. They are suitable for many valley production and production in more northerly parts of the valley and in some side valleys. 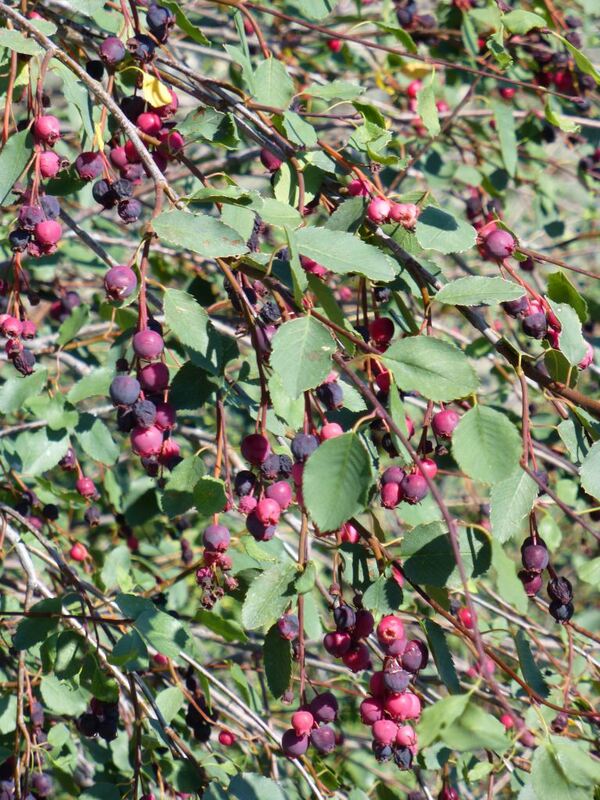 Saskatoons can grow in almost all areas of the valley, from mountains to lowlands, deep soil to rocky slopes, but produce their best fruit in areas with ample spring water. They are extremely cold hardy, and can be used for pies (they taste like marzipan when cooked this way), preserves, wine, juices, pemmican, meat and sausage production. Wild and domesticated varieties are available. In eastern Asia, mulberries are used for silkworm production. It would be exciting to see such an industry here, but failing that mulberries produce delicious fruits on spreading, beautiful trees with light and cooling shade. 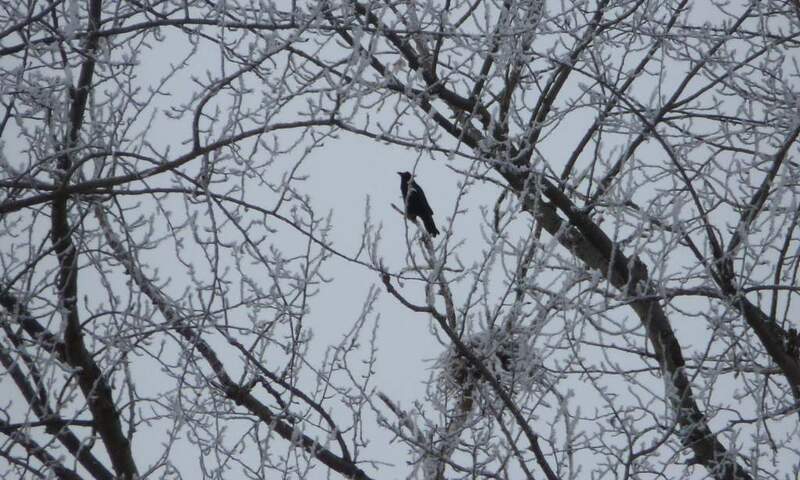 They can do well in warm areas of the valley, especially where winter lake effects keep the cold air of the high country at bay. Fog creates a warm protective area out of water evaporating from the winter lake. Don’t look for a lot of winter sun here. It’s not good for the mulberries! So, that’s ten new fruits. I’m going to keep at laying this out over the next few days. Just remember: the wine industry came from observations such as this. growing food without any additional inputs of water, away from the overpopulated bottom land, is a resilient, sustainable strategy! Thank you! I really enjoyed the solid info on uses while doing good for people and our eco rich part of the world. We have most of the local species you mention and enjoy the creatures they attract – now to enjoy their fruits! I will be seeking plant material for unusual but remarkably well suited to the ok food and medicinal plants. Could you put me in contact with sellers, traders etc? Again, thanks and well done! 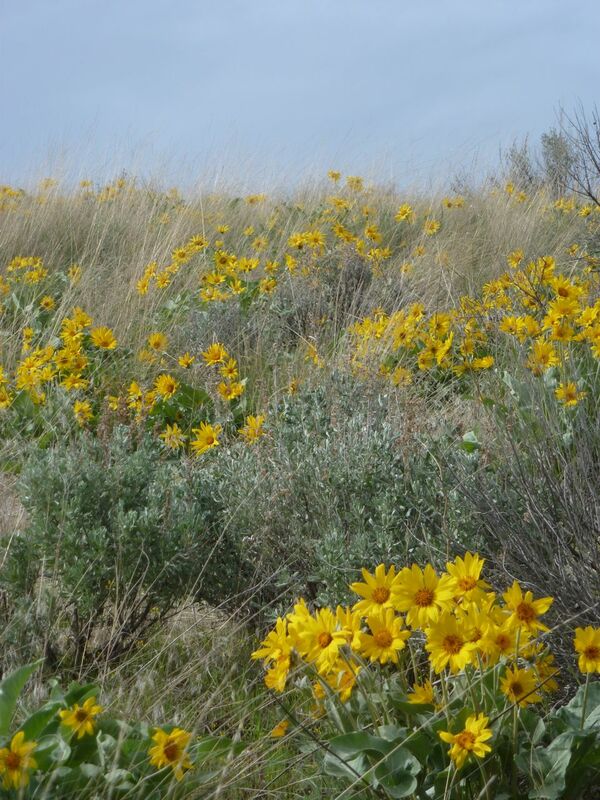 Too bad you’re not in Washington, as there are some great natural plant nurseries in Twisp and Winthrop, in the Methow Valley. Hello, where can I order Siberian c peach seeds or seedlings? I have some seeds. Want some? They are also, I believe, still available from the BC Tree Fruit Authority’s seed orchard in Summerland. Lawyer’s Nursery in Montana used to carry them, too. There are border issues with those. I have two siberian peach trees. A friend started them from seed. Both are full of peaches! Do the peaches ever get past that bit of bitter taste? The squirrels are picking more than I, and some are falling off the tree. Yet they still have a bit of a “green” or bitter taste. Picked too soon? I’ve left some on the tree covered in netting. Hard to find any information about siberian peaches. Thanks. Thanks for your reply. I won’t wait for that bitter taste to go away. I cooked a few with a teaspoon of vanilla sugar and they were excellent. (I keep a jar of sugar with several vanilla beans in it.) Went out to pick more and the tree in the back is completely bare – the squirrels and chipmunks seem to sense ripe fruit while I’m still trying to figure it out. The tree in the front has 3 branches that I wrapped early in a fine netting from the fabric shop – it worked! I will get a few peaches. Yes, they’ll be very ripe. For next year: the grass green colour of the peaches goes pale, the flesh is white, or at least white-green, and the ribbing around the seed is bright red. Very pretty. Much like apricots, actually, which makes sense, as they come from the Gobi together, but apricots had a 6,000 year head start! Domestic saskatoons (with bigger fruit) are readily available from prairie-based seed companies, such as T&T Seeds. Wild ones might be available from native plant nurseries or xeriscaping nurseries. There’s a native plant nursery in Kelowna. A couple minutes with Google should find it. Alternatively, you can dig one up, or plant some seeds. They should grow fairly quickly. The seeds will need to go through a winter in order to germinate. Hello, I happen to be propagating some Siberian C peaches (possibly for resale) and am wondering if I can use the photo and description above. If so, I’d be happy to put some backlinks to this article specifically or your website in general. Absolutely! Glad to help. Thanks for the back links. Where are you? I have a customer for some, if you have some for sale. I have started a backyard nursery and have been searching for new plants – Siberian C is worth trying, so I have started 50 or so plants. I haven’t been shipping yet, but that is the direction I’m moving in. If you know someone who is interested, feel free to send them my way.